Youssouf N’Djoré is WCF’s Social Development Director, responsible for bringing broad knowledge and expertise in the areas of community development, women’s empowerment, education and combatting child labor. 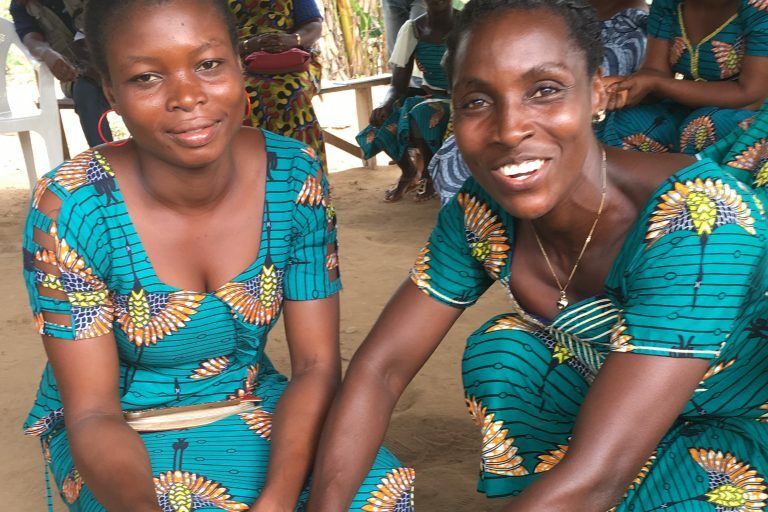 He also provides oversight and support to CocoaAction’s strategy on community development and manages the Transforming Education in Cocoa Communities (TRECC) Phase II program, which is supported by the Jacobs Foundation. Youssouf is an agronomist with 22 years of experience in rural development in Côte d’Ivoire. Youssouf began his career in 1995 at the National Bureau for Studies and Development of Côte d’Ivoire, and later served in the Prime Minister’s Office, where he implemented a holistic and participatory approach toward rural development as the Planning, Training and M&E Manager of the National Project for Land Management and Rural Equipment. In 2002, Youssouf joined the precursor to Le Conseil du Café-Cacao and supported capacity building and organization among cocoa farmers. He was again appointed to the Prime Minister’s Office in 2005, where he served as the National Coordinator of the “Oumé Child Labor Monitoring System” (SSTE) pilot project. Subsequently, he served as the Certification Director of the SSTE Executive Secretariat, where he led national certification efforts across cocoa-producing areas of Côte d’Ivoire. From 2012, Youssouf has worked with Care International as Project Coordinator for Côte d’Ivoire for Mondelēz’s Cocoa Life project. He developed CARE’s overall Cocoa Program for Côte d’Ivoire and served as Cocoa and Private Sector Program Coordinator, overseeing three additional private sector projects (Cargill’s “PROSPER”, General Mills’ Cocoa Sustainability Initiative II, and the women’s empowerment component of Mars’ “Vision for Change” program). 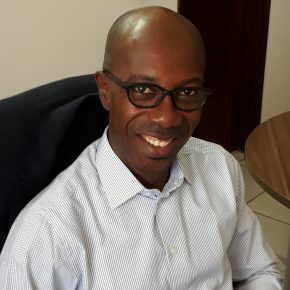 Youssouf graduated from the National Higher School of Agronomy, Yamoussoukro, Côte d’Ivoire, and has an Executive MBA from the University of Quebec at Montreal.